You must have heard about “Super 30”. Well, here I will be explaining each and every aspect of Super 30 which includes what it is, what it does, how does it function and how to get into Super 30. Super 30 is one of the non-profit leading educational programs established in Patna, India which claims to provide free coaching classes for JEE - Joint Entrance Examination (Entrance Exam to get into IITs) to economically backward students. 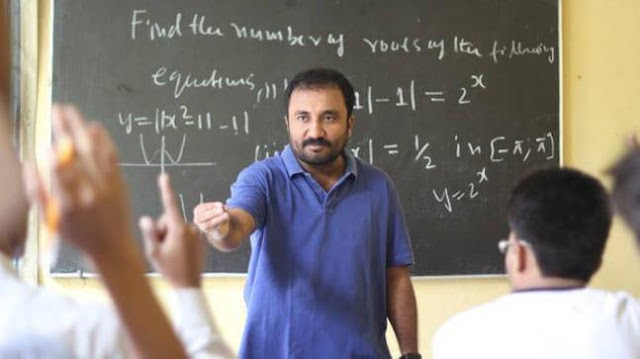 Super 30 was started by a Mathematician named Anand Kumar in 2002 which runs under the banner of Ramanujan School of Mathematics (RSM). 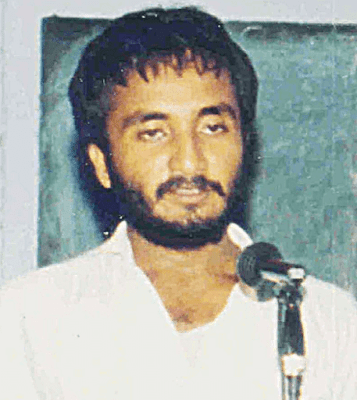 RSM too was started by Anand Kumar. Many students across the country wish to get into IITs, which are considered to be India’s premier institute, but not all students manage to afford proper guidance and study materials. The same thing motivated Anand Kumar to start an institute where poor and economically backward students can study for free and get into IITs. 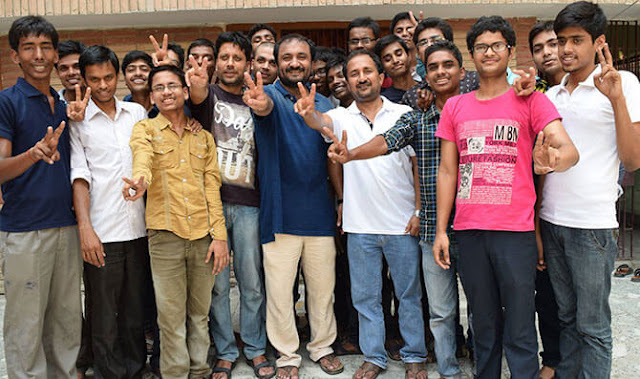 Well, Super 30 is a non-profit organization which takes 30 poor but extremely talented students from across the country every year and provides them completely free education with lodging in order to make them crack JEE to get into IITs. Wondering how does Super 30 manage to provide free education? Well, Anand – the founder runs a for-profit institution called Ramanujan School of Mathematics where he manages expenses of Super 30 from. He and his team also conduct Evening Classes across Patna in order to generate funds. Why Government did not help Super 30? When Super30 started gaining popularity during 2008 to 2010, many private organizations and government of India as well came to offer funding but the founder Anand Kumar refused all the fundings as he wanted to manage the organization on his own. So, how does Super 30 function? The team Super 30 organizes an eligibility test every year in which thousands of IIT-JEE aspirants appear and out of which only 30 get selected. The 30 students that get selected happen to be extremely talented but from economically impoverished sections who can’t afford coaching for JEE. Once the 30 students get selected, they receive free shelter, food and study material along with the coaching for the Joint Entrance Examination. Anand’s brother Pranav Kumar takes care of management while mother Jayanti Devi volunteers to cook for the students. Anand himself and few other teachers teach and provide guidance to the students. It would not be good if I don’t write a little about the founder Anand Kumar in this post. Anand grew in a lower-middle-class family where his father worked as a clerk in the Indian Postal Service department. He grew up studying in a Hindi medium government school. Anand was very much fascinated about the Mathematics from the very beginning. He had developed a deep interest in the Mathematics while he was in his high school. Later on, he even secured admission in the Cambridge University but due to the sudden death of his father who was the only income source of the family, he could not join the classes at Cambridge. Financial condition kept going down and he even had to sell ‘Papads’ in evenings with his mother in order to make some money. Later he started the Ramanujan School of Mathematics where he started teaching Maths. This kept going until the Super 30 got formed in 2002. 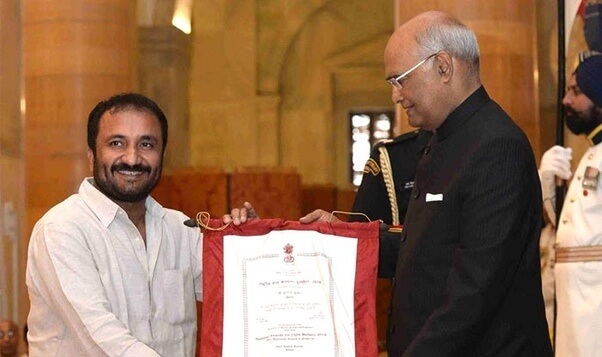 After the back-to-back success of Super 30, he got noticed and was featured in the World’s leading newspapers and TV channels. In 2010, Time magazine called included Super 30 in the list – The Best of Asia. Former president of the United States, Barack Obama praised Kumar’s efforts. Newsweek Magazine included Super 30 in the list of ‘4 most innovative schools in the world’. In 2009, the Discovery Channel broadcasted 1 hour of the documentary programme on the Super30. You too want to get into Super 30? Well, that’s not that difficult if you are talented and come from an economically backward background. How to join Super 30? The process of admission is quite simple. You just need to buy the Application Form (which will not cost more than ₹50-60) and submit it as per the instruction in the Form. After that, you will have to appear for an eligibility test and if you made into the top 30, you will immediately get selected as soon they check your financial condition. Since they provide free coaching, they take only students who come from a poor financial background. Earlier, the super 30 was open for students from Bihar only but now it has been opened for students from Jharkhand, Uttar Pradesh and Delhi as well. You will have to visit their office in the respective states in order to get the Application Form. Kindly note that the application form becomes available from the first week of May as they have mentioned on their website. What Fee do they take in order to study into Super 30? Yes, only the application fee (which should not cost more than ₹50-60). They provide food, lodging, study materials and coaching at no cost and that’s why the Super 30 is famous for. Which is the Official Website of Super 30? The official website of Super 30, as mentioned on the Wikipedia, is http://www.super30.org/. You get all the latest notifications and updates on the website. Where is the main branch of Super 30? I am gonna provide you with the complete address of Super 30. How to Contact Super 30 for anything? You can also contact them via post. When is the eligibility test of Super 30 held? The entrance test for Super30 is held during the months of May and June every year. You will have to submit the application form after that only you may be eligible for the entrance test. The result of the entrance test is published after the 2 weeks of test. What questions are asked in the entrance test? The syllabus for the entrance test is the same as that of class 11th. The duration of the test is 1 hour with negative marking. You will be asked 30 questions each from Physics, Chemistry and Mathematics from mostly from class 11th. What is the duration of the course and how much does one have to pay for it? The duration of the course is 1 year and there is no fee of any kind to be into Super 30. It provides free lodging, food and coaching for all 30 students. No doubts, Anand has taken his non-profit organization so far that it, now, has been recognized all over the world. Many national and international Newspapers and TV channels have appreciated the efforts of Kumar in making the Super 30 a brand. I have tried to cover almost everything about the super 30. Still, If you have any query or something to add then you can write them in the comments.